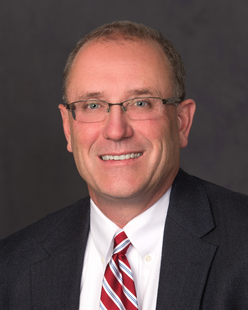 Lance Hoskins is a Partner in the firm’s Billings Commercial Department. He was born in 1962 in Billings, Montana. Lance attended Montana State University and University of Montana School of Law. Prior to joining Crowley Fleck in 2011, he practiced with Dorsey & Whitney PLLP from 1987 through 2001 and then was with Brekke & Hoskins PLLC from 2002 through 2010.